3rd row seat, (7 passenger), Heated Leather seat, dual climate, Bluetooth, ally wheels and many more options. Very good condition, inspected and comes with warranty. 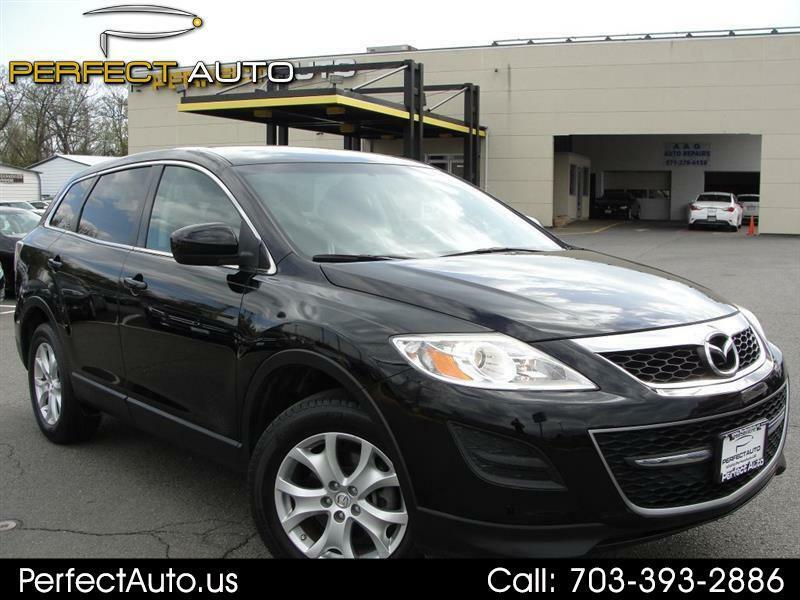 Message: Thought you might be interested in this 2012 Mazda CX-9.